View More In Nutcrackers - Page 10. 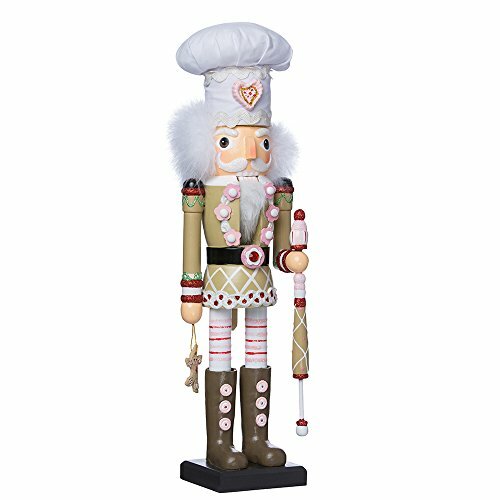 Hollywood Nutcrackers is a collection of whimsical nutcrackers that are designed by renowned artist Holly Adler. Holly, who designs exclusively for Kurt Adler company, has been working with the company for over 25 years. The collection features an assortment of characters including Christmas, fantasy and everyday nutcrackers. This exquisite gingerbread nutcracker stands at 17-inch.